KAMPALA – China’s Institute of Public Safety Research at Tsinghua University has announced plans to build a forensic laboratory at Makerere University that will help the institution and the country detect sophisticated crime. The Makerere Vice-Chancellor Prof Barnabas Nawangwe hailed the partnership. “China has the highest population in the world but has managed to maintain security in their country because they have the necessary Information Technology to detect threats as they unfold,” Prof Nawangwe said at the signing of the partnership. He said Makerere will now take advantage of experts from China using the partnership to put up different systems that would help the government in promoting security, adding that with the increasing cases of cybercrime in different organizations and murders across the country, the time to set up security systems is now. 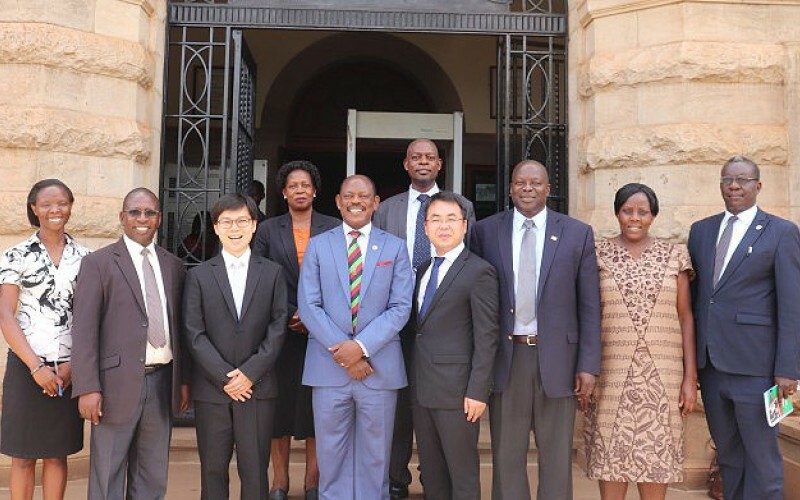 The Senior Business Manager of the Institute of Public Safety Research at Tsinghua University, Mr. Zhang Pengbin, said Uganda should come up with systems to manage human traffic in public places to ensure their safety and put in place anti-terrorism measures. He said that the MOU with Makerere which encompasses exchange programmes for students and staff from either country will see them offer new technology and conduct joint research with both universities to identify the loopholes in Uganda’s security system and offer solutions. 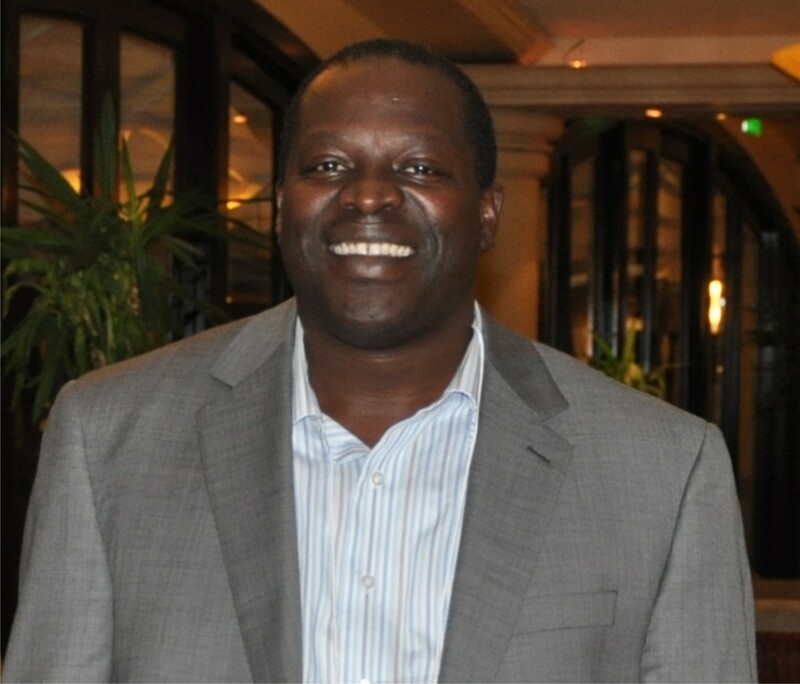 Prof Tonny Oyana, the principal of College of Computing and Information Technology, said Uganda lacks evidence-based approach to security, which he said can close the gap given the China partnership and the ICT research the college is carrying out. “Whereas the government might be getting data from other agencies, the basic content in research is lacking. We are optimistic that with this agreement, we shall offer systematic solutions in this field that will see the government manage security across the country and in the region,” Mr Oyana said.